Cotton Bay Resort & Spa welcomes you within a serene and restful décor. 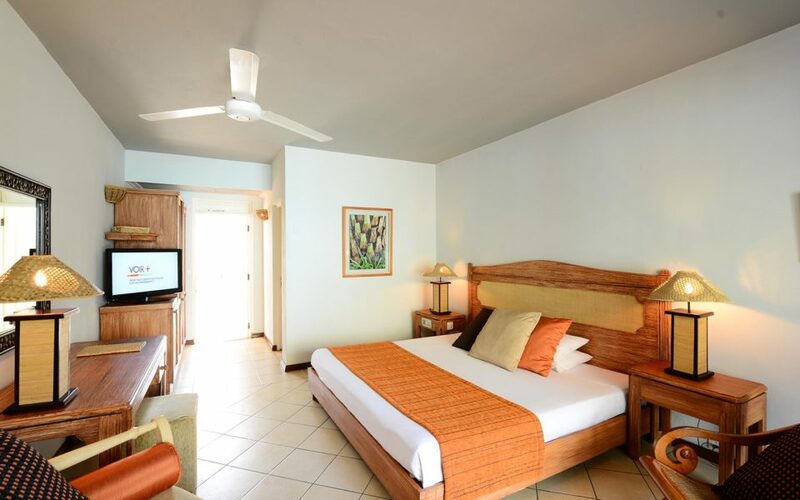 Our rooms provide our guests with modern comfort which proves to be key to intimacy and authenticity. 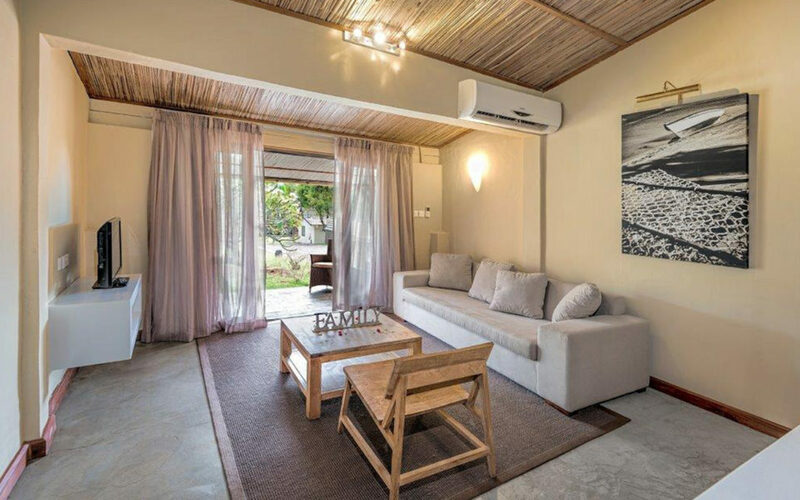 Looking for a secluded and peaceful location for your holiday? Welcome to our refined rooms. The hotel boasts 40 Superior rooms and which outstanding view over the lagoon. They are all fitted with a balcony or a terrace. The 10 honeymoon suites offer breath taking sea view. 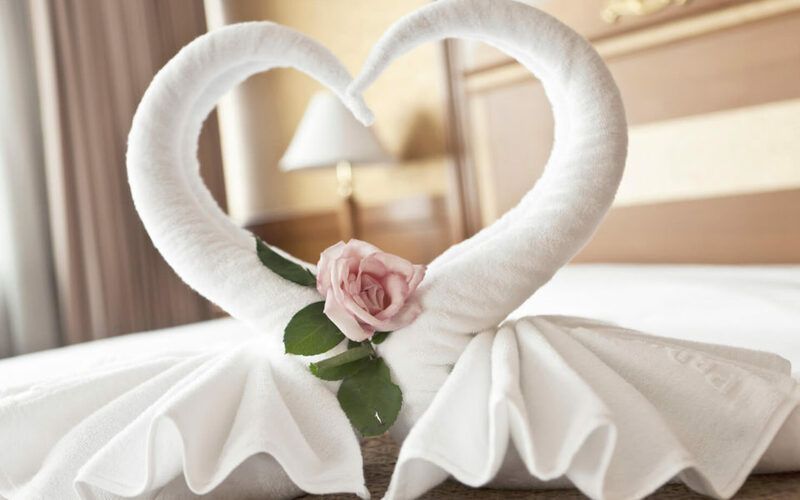 A haven of peace and intimacy for honeymooners. The hotel offers 2 Private Suites of 60m2. Ideal for those looking for a special retreat in perfect tranquillity. 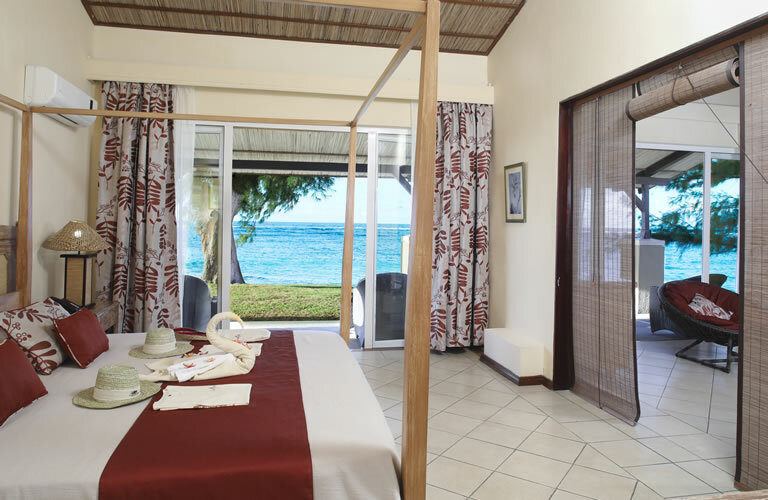 Families can enjoy a 2-bedroom villa at Cotton Bay Resort & Spa. A terrace opens onto the beautiful lush garden.